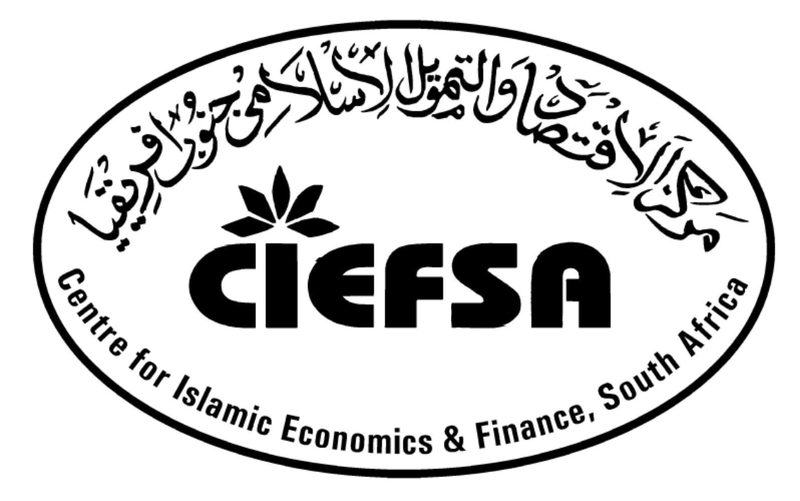 The Centre for Islamic Economics and Finance South Africa (CIEFSA) has been established with the objective of reviving the knowledge and Implementation of Islamic Economic, Commercial and Financial Principles. 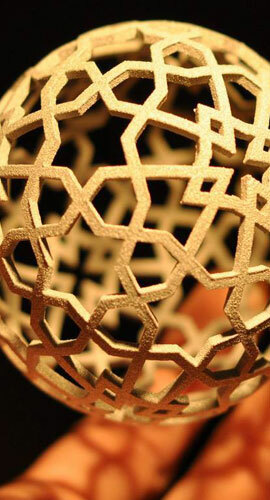 Established in 2007 (1428AH) under the guidance of leading scholars, academics and industry experts, the Centre aims to fulfill the growing need of creating awareness of Islamic Economic Principles and providing practical solutions to contemporary economic and financial matters. It is my hope and prayer that Allah accepts this insignificant effort and makes it a means for people to carry out all their transactions in a manner that will please our Creator, Allah. At the outset, it should be clearly understood that Islam does not condemn the basic concept of insurance which is to protect oneself from potential loss or in other words to manage one risk (risk management). Infact, Islam has promoted assisting one another in cases of loss. This is a concept has been endorsed by the Sharia at the highest of levels. 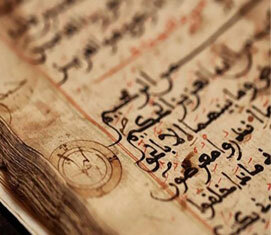 The Holy Quran promotes mutual assistance and protection of one another. 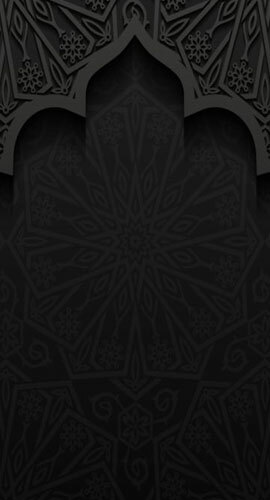 Similarly The Holy Prophet Sallallahu Alaihi Wasallam has endorsed the paying of blood money by the “Aaqila”, a third party, to the family of the injured which serves as a form of compensation for them. There are also other traditions of the Holy Prophet Sallallahu Alaihi Wa Sallam that indicate towards the acceptance of the concept of risk management. 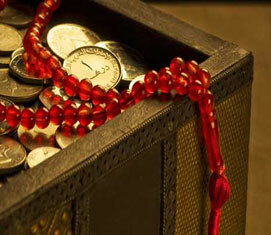 One such example is the incident in which Rasulullah Sallallahu Alaihi Wa Sallam restricted Hazrat Sa’ad ibn Abi Waqqas (R.A.) to giving only one third of his wealth to charity saying that leaving your heirs in a wealthy condition is better than leaving them poor and thus compelling them to stretch their hands out before others. This Hadith clearly depicts that the Sharia condones the concept of risk management. Sharia scholars also use this particular Hadith as a hadith that supports the concept of risk management in the case of life insurance. Another tradition that supports the concept of risk management is the Hadith that has been reported in Bukhari which explains that Rasulullah Sallallahu Alaihi Wa Sallam gave his wives the provisions of the entire year to come. Hence, the concept of protecting oneself from potential loss and the concept of risk management is one that is well within the framework of the Sharia. However, it is the method in which this concept is implemented that would either make the system permissible or impermissible. Conventional insurance has certain features that are not consistent with some of the essential values of an Islamic financial contract. Ulama (Shariah Scholars) have highlighted three of these features as being the main reasons for conventional insurance being unacceptable from a Sharia point of view.